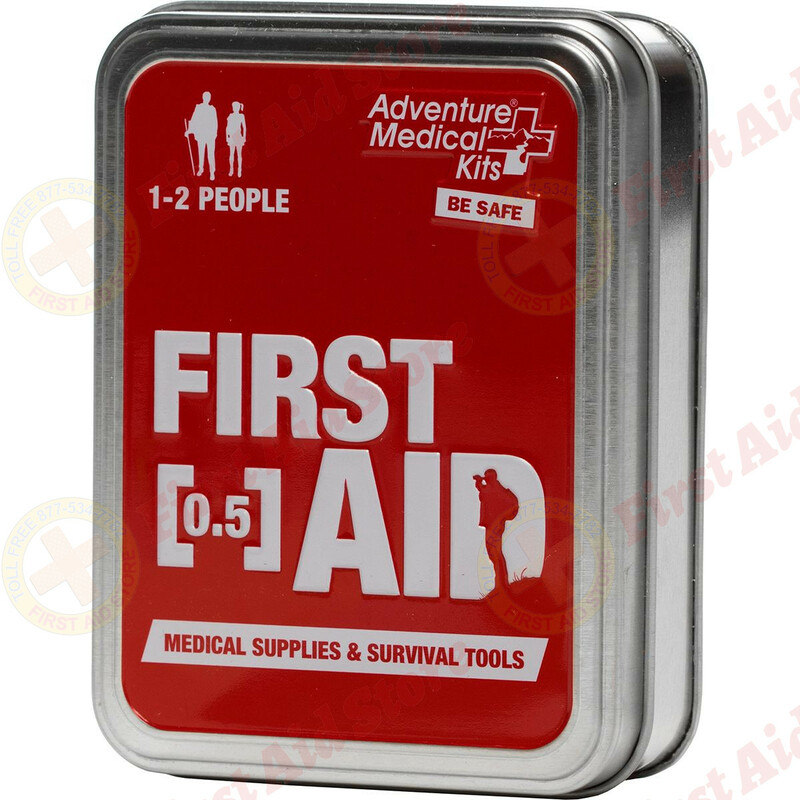 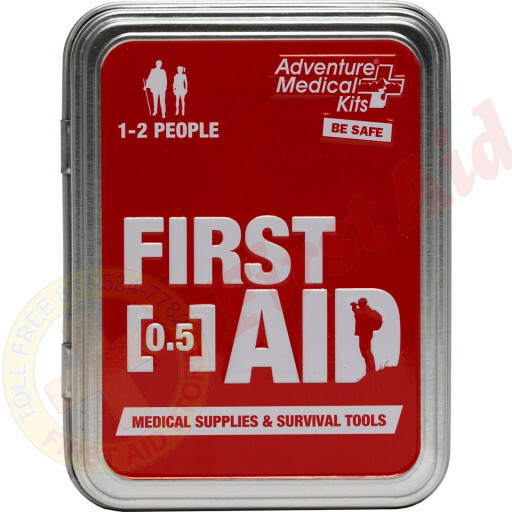 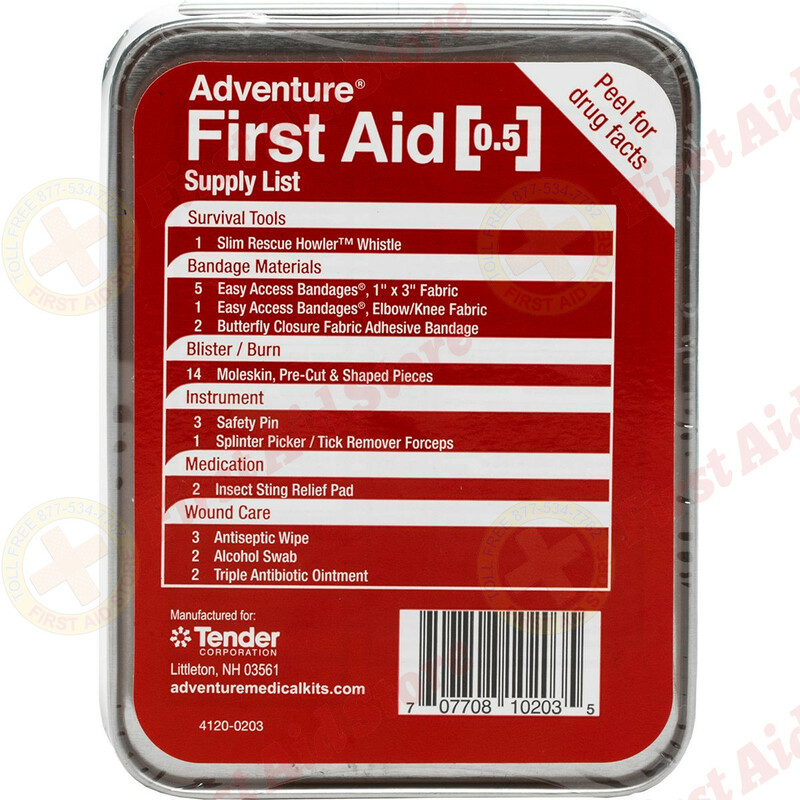 We offer the Adventure Medical Adventure First Aid 0.5 Kit at First Aid Store™… a mini kit, fully-stocked first aid kits for all your adventure. 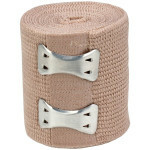 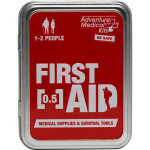 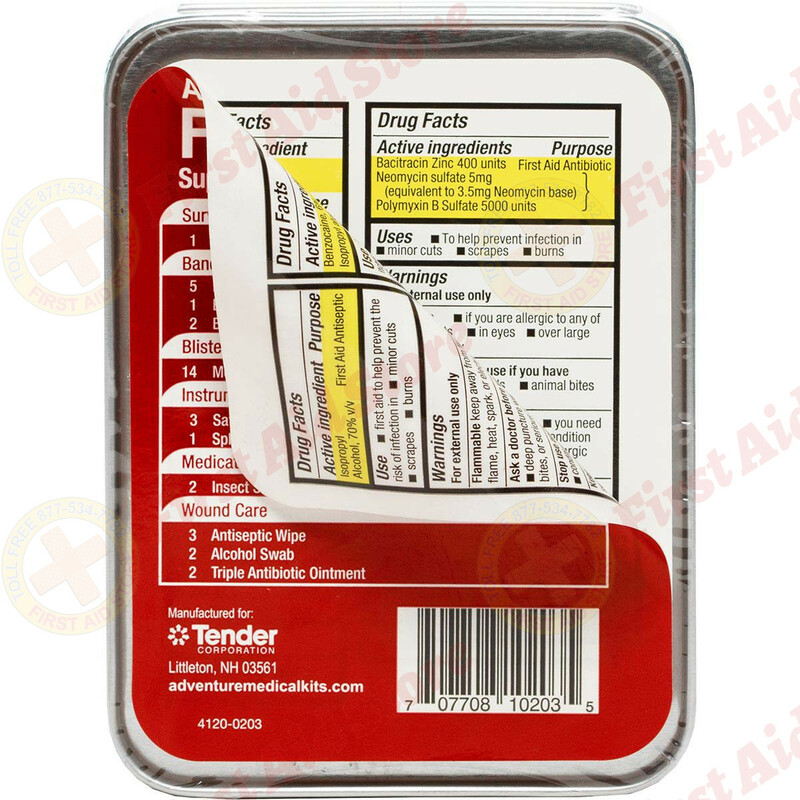 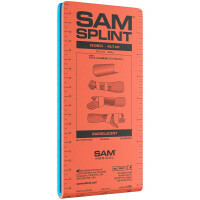 The Adventure First Aid 0.5 contains basic supplies to treat cuts & scrapes, insect bites, and blisters. 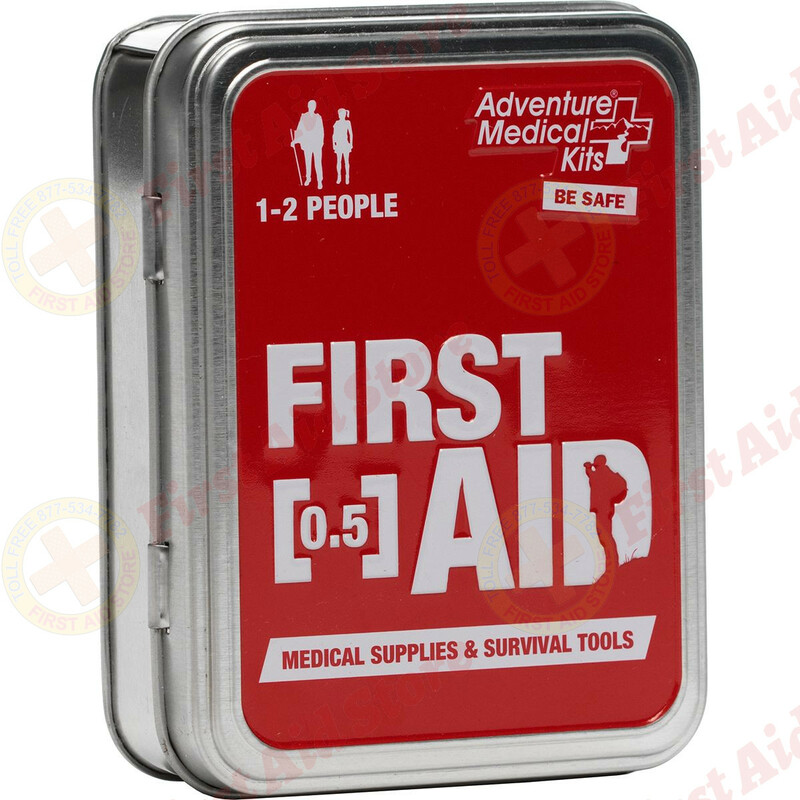 Kit contains enough first aid and medical gear for 1-2 people for 1 day. 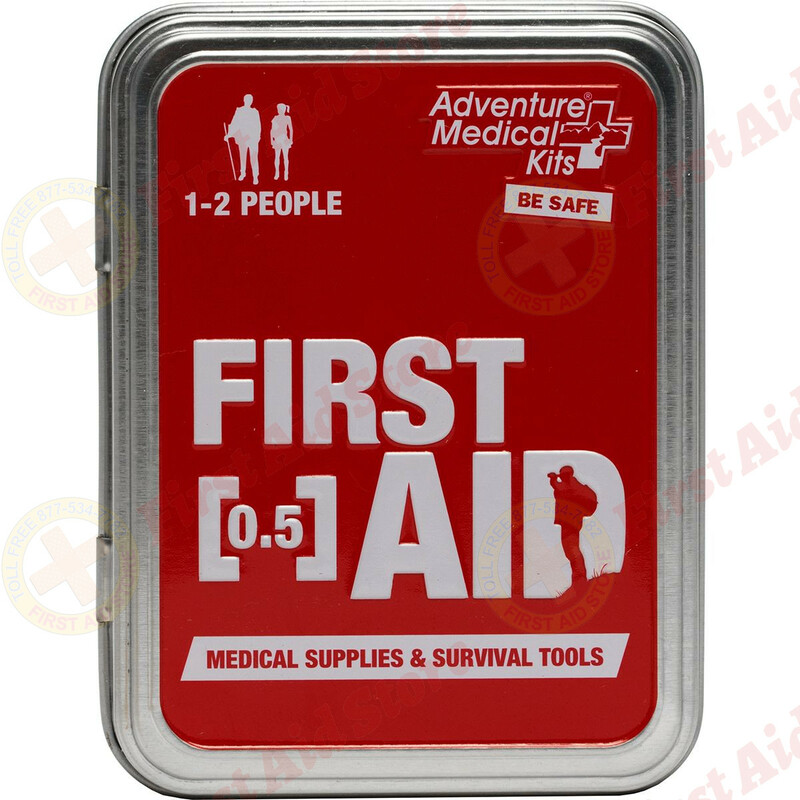 The Adventure Medical Kits First Aid 0.5 Kit.